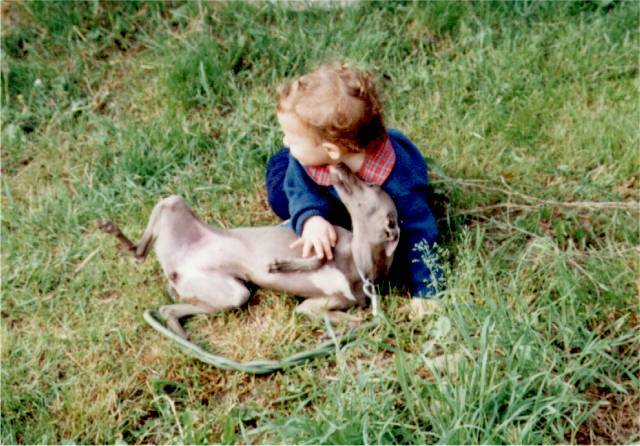 We've successfully bred Italian Greyhounds for twenty years. even though they preserve all the instincts of hunting dogs, which allow them to run on amateur circuits. and get along very well with children and other house pets. as long as they are allowed some play at least once a day. Trough the years our kennel has produced several International, Italian, Reproducing and Club Champions. they have always kept the breeding standard high at shows. They represent valid reproducers for the breed. In the field of amateur racing, our dogs have been the first in Italy to obtain the International Racing License. on to the winners podium at a European Racing Championship. 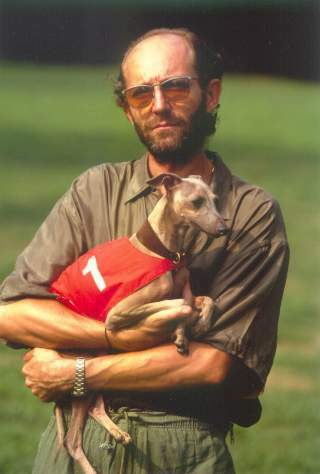 We are available to provide any information you might wish about the Italian Greyhound.